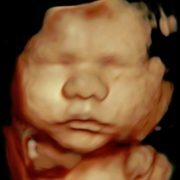 Baby Image Ultrasound is the only provider offering HDLive™ in the greater Houston area. 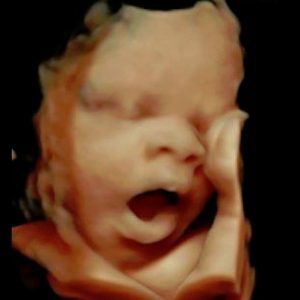 With HDLive™ expecting parents will be amazed at the first glimpse of the baby’s realism. You and your baby deserve the best! 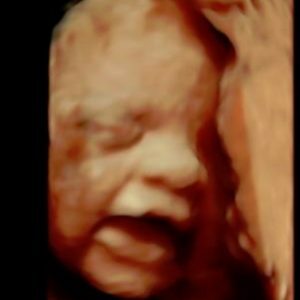 With HDLiveTM expecting parents will BE AMAZED at the first glimpse of the baby’s realism, where baby’s enhanced anatomical features are so much clearer, smoother, brighter, as well as impressive depth perception compared to the traditional 3D/4D images being offered. 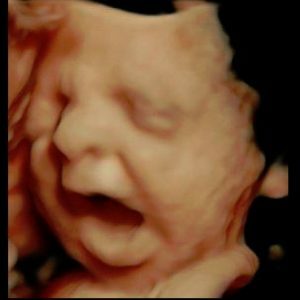 So come enjoy our elective ultrasound services either in the traditional 3D/4D or the only provider in greater Houston area of the AMAZING new HDLiveTM realistic images of your “baby on the way” for small upgrade fee. We pride ourselves on delivering superior quality and exceptional customer service. We encourage you to invite family and friends to share this unique experience. We offer the convenience of online appointment scheduling. 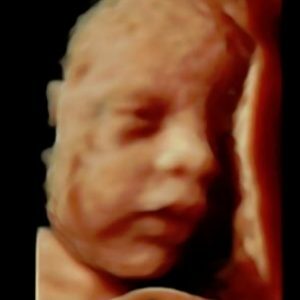 Gender determination, 3D/4D, and HDLive™ ultrasound packages.